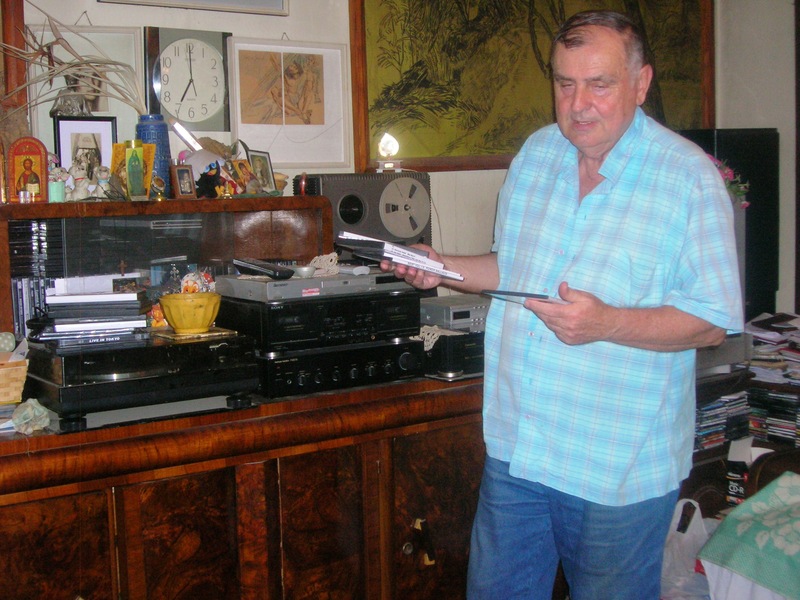 Music collector (and mentor) Florin Stan – of Baia Mare, Romania – compiled a list of thousands of versions of the 1935-classic “Summertime” by George Gershwin (lyrics are by DuBose Heyward). I will pepper your summer days with some of the unbelievably hard-to-find versions from Florin’s collection. – All audio tracks were found and gifted to me by my mentor FLORIN STAN. He lives in the city of Baia Mare, in Northern Transylvania, Romania, Europe. – About Summertime on Wikipedia. Posted in English podcast and tagged as Amalia Rodrigues, featured, Florin Stan, George Gershwin, summertime.